Yanjing is a small town in Tibet. 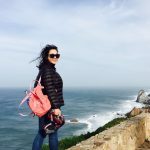 First, we didn’t think about travelling to this small place as we want to spend our time in some beautiful attractions. But our guide told us that though Yanjing is famous for its salt, it owns the only Catholic Church in Tibet, which is founded in 1865 by a French missionary, Felix Biet. Today, there is no more religious conflicts between Buddhists and Catholics in town. Local people choose to respect the diversity of the town. We are very interested in vising this only church in Tibet, and I thought it worth our time. After visiting, the guide leaded us to a local noodle restaurant. At first, I thought it should not be a special one as it looked very normal. However, the Gyagya noodle conquers me immediately after the first taste. Gyagya noodles, means to continue ordering more noodles as soon as one finished. Waiter won’t stop adding the noodles unless the customer says enough. Do not worry about the price, the piece per person is 20 RMB no matter how much one eats. Therefore, people try hard to eat noodles as they do in horse race. The more you eat, the happier the atmosphere. I ate 4 bowls of noodle that day, and I was too full to have dinner. To be honest, the flavor of the noodle was really tasty. 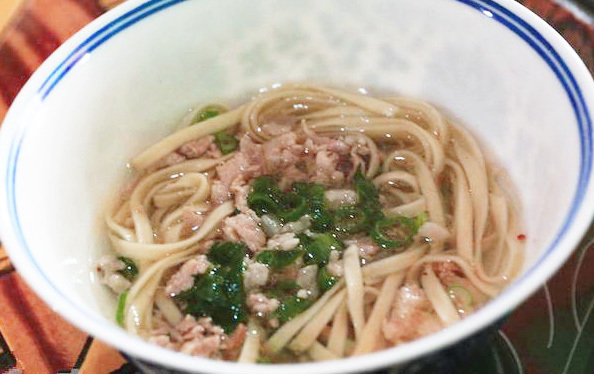 Not like the Japanese Lamian, Gyagya noodles have special flavor comes from the broth (lute meat) from a special meat processing method used in western Yunnan. 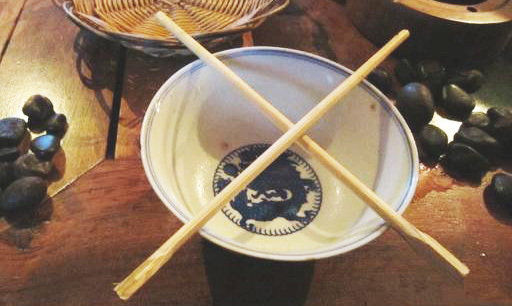 Till August, the record of eating noodles is 147 bowls. So, if you are confidence in eating, why not try to be the winner of noodle eating? It must be interesting. For more traveling information in Tibet, you can always contact our local Tibet travel agency.